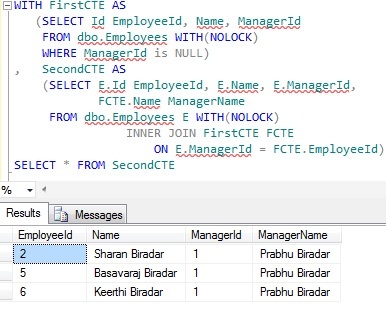 Common Table expression (a.k.a CTE) is one of the new feature introduced in Sql Server 2005. 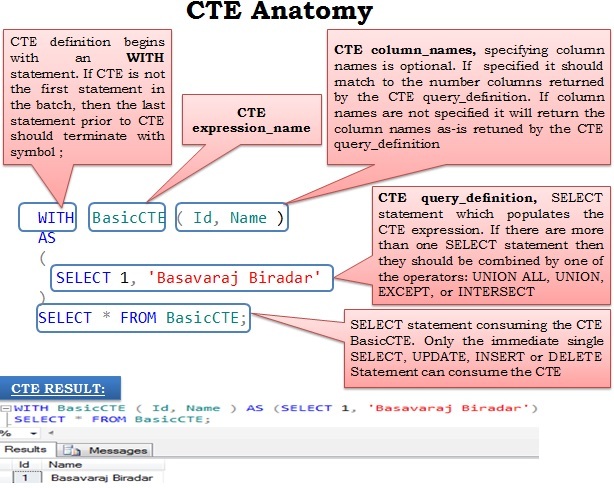 CTE provides the structured way for writing the complex queries as a simple readable and maintainable queries. CTEs provides an alternative way of writing sub queries in a more readable and maintainable way. CTEs are something like temporary named result sets, but they are not exactly as temporary table or table variable. 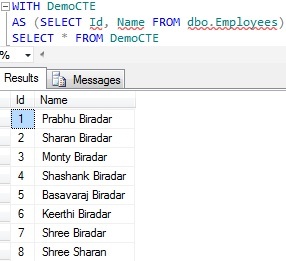 CTEs doesn’t use the TempDB for maintaining the temporary named result set. And also the scope of the CTEs temporary named result set is to the immediate next SELECT, INSERT, UPDATE or DELETE statement only. CTEs are like views, for views meta data is stored in the database but not for CTES. From this point of view we can call CTEs as a dynamic view or temporary view. I think we had enough theory, let us jump on to the examples to understand all the above explained theory. 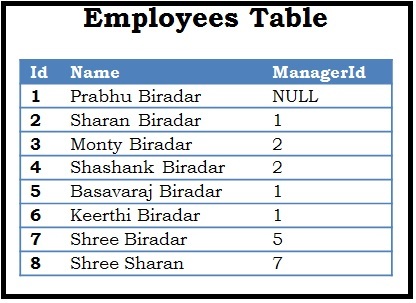 -- Create an Employees table. 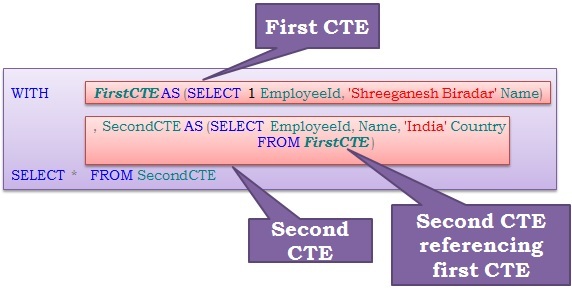 Below is an example of a very basic CTE, in this CTE example the optional CTE column_names are not specified. 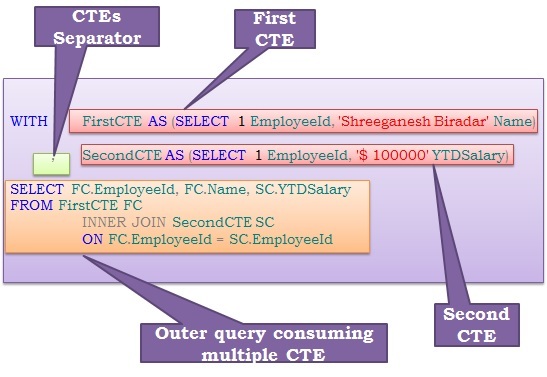 So, in this case the the column names specified in the CTE query_definition will be returned. If CTE is not the first statement in the batch, then the previous statement to it Should be terminated with a semicolon. From the above result it is clear that, if CTE is not the first statement in the batch of statements, then the previous statement to it must be terminated with a semicolon.